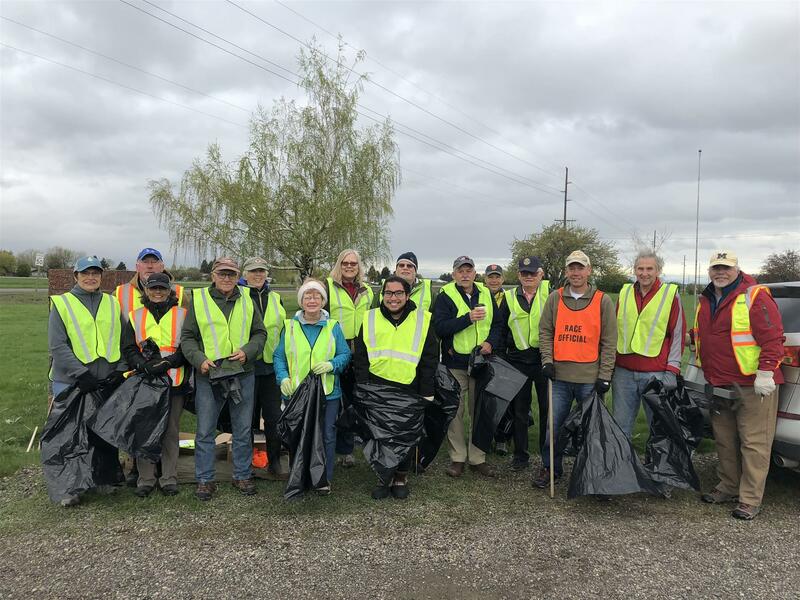 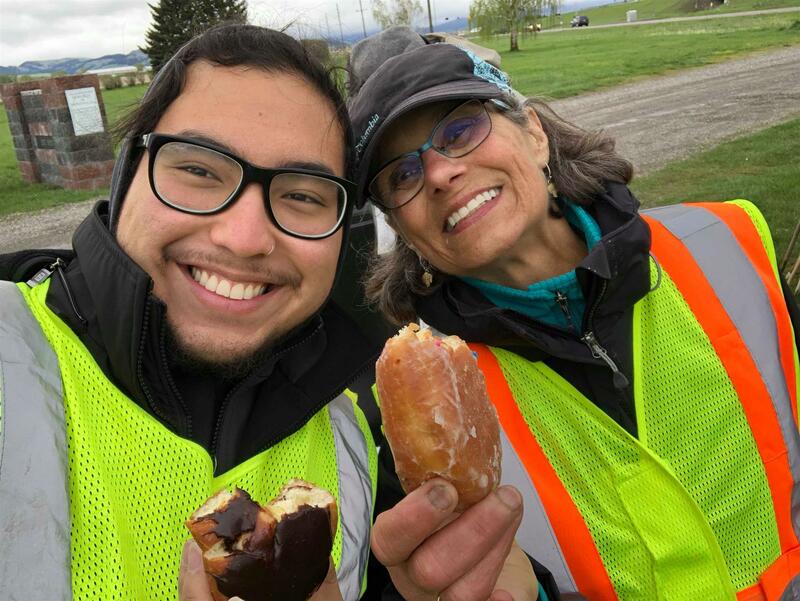 Our club had a strong turnout this past Saturday morning to clean-up our adopted stretch of Frontage Road in Bozeman between mile markers 23 and 25. 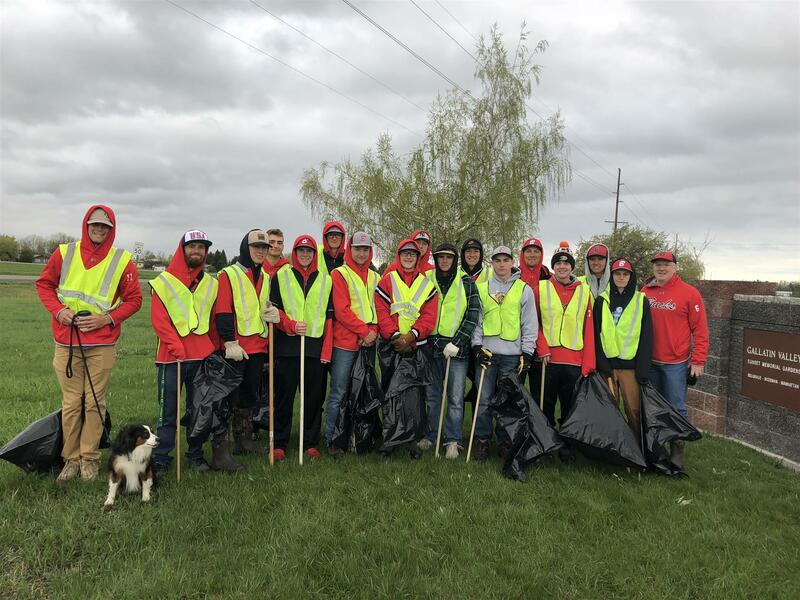 We made short work of the task with the help of the Bozeman Bucks Baseball team! 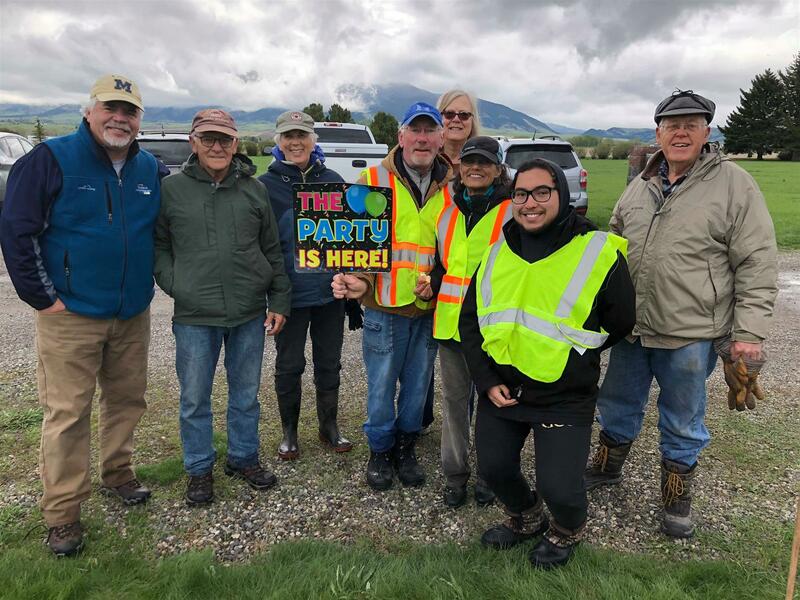 Many thanks to the Bucks and all club members that came out to serve our community!